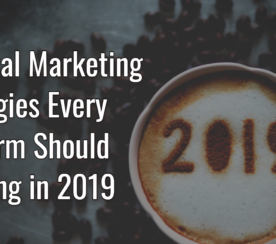 “Content marketing” has become a buzzword in the post-Google Penguin world, and because of its new-found importance in the digital marketing space, brands have continued to place ever-increasing emphasis on their content marketing strategies. 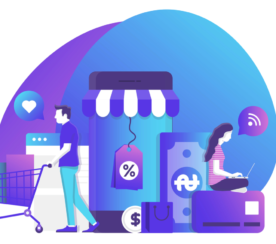 From blog posts to viral videos, there are a number of different practices that advertisers can use to strengthen their brand loyalty and awareness, and also boost their search engine ranking. According to MediaWhiz’s Marc Purtell, these are exactly the types of things that MediaWhiz’s latest whitepaper addresses. In Search Engine Journal’s interview with Purtell, he told us that content marketing should be a way for brands to “diversify their website’s link profile.” Purtell further explained that as a result of the recent search engine updates, many brands’ previous SEO strategies have caused their current search rankings to suffer. When asked how content marketing could help brands revive their search rankings, Marc said that successful content marketing will allow advertisers to spread links across multiple channels and diversify the sources of their backlinks. 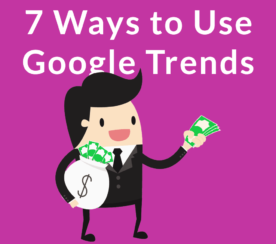 Ultimately, Google wants to highlight sites that provide valuable and unique information to its users, so brands that only provide what Marc calls, “money links” or “buy links” will ultimately suffer in search rankings. “Another example would be building a very high percentage of links to, sort of, sales- or products-oriented pages, what we would consider ‘money pages.’ These are not typically pages that other sites would link to naturally, so having a very high percentage of links pointing specifically just to the money pages is definitely a red flag and something that would need to be addressed,” Purtell explained. 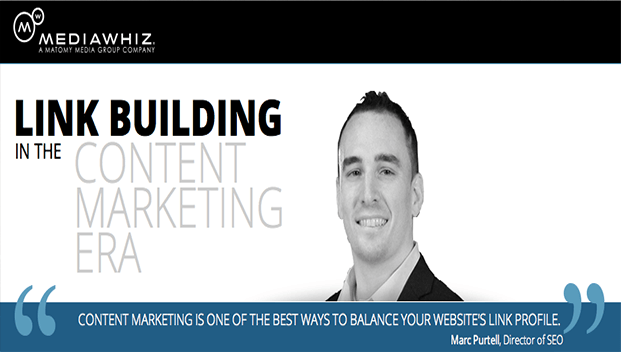 Later in the interview, Marc provides some helpful hints on how to properly structure a successful content marketing strategy, as well as ways to develop and promote content to help increase search engine rankings.